A Beautiful Abstract Digital Art Background Of Light Rays. Stock Photo, Picture And Royalty Free Image. Image 6252802. 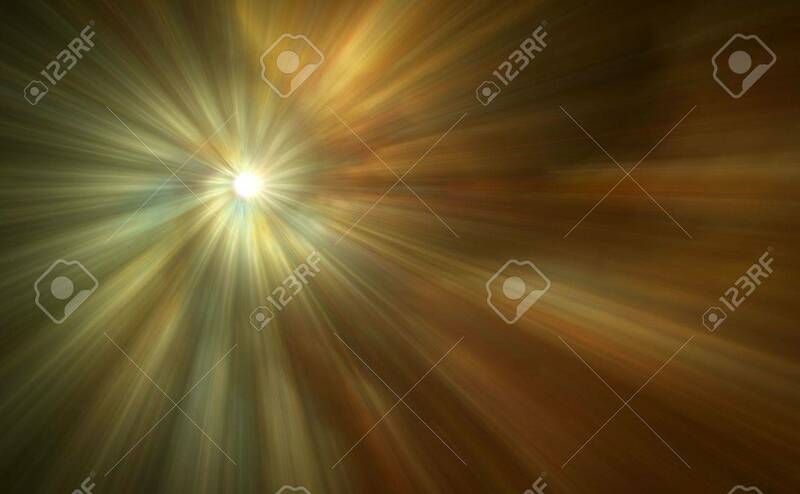 Stock Photo - A beautiful abstract digital art background of light rays. A beautiful abstract digital art background of light rays.